Revitin is a prebiotic toothpaste that’s fluoride free, SLS free, and safe enough to eat; providing whither teeth, stronger enamel, and lasting fresh breath. Revitin® is formulated with natural ingredients that actually support your overall health & wellness. The Revitin® Difference – A Revolution for the Whole Body! Here’s our stand—we’ve rejected the practice of making toothpaste laced with harsh chemicals, toxins, pesticides, and detergents. Instead, we’ve leveraged the revolutionary science that backs the need for a balanced and healthy Oral Microbiome (fancy word for the delicate ecosystem inside your mouth). To do our part, we’ve formulated a natural toothpaste that is safe and more effective than other prominent toothpaste brands. 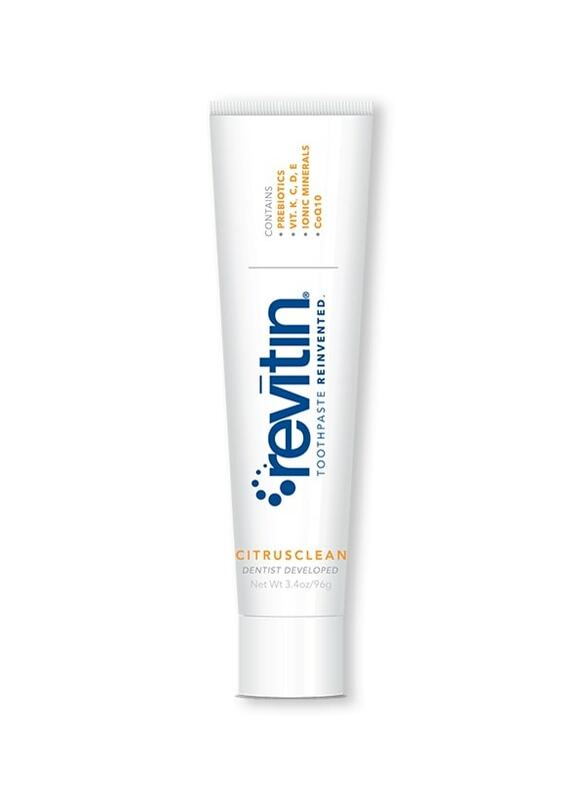 Revitin® toothpaste, with NuPath® Bioactives, contains a replenishing, patented formulation of natural ingredients. This gives Revitin® the exclusive, proprietary use of a restorative formula in its oral care products; which includes Vitamin C, Vitamin D3, Vitamin E, Vitamin K2, Cranberry Extract, and CoQ-10. Revitin® toothpaste is the first and only prebiotic formulation that successfully balances the oral microbiome to its naturally healthy state. 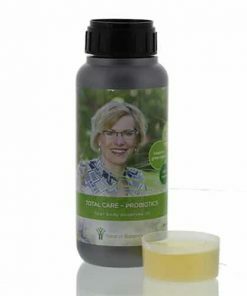 The oral microbiome is essential for our overall health and well-being. Revitin® toothpaste supports enamel strength, fresh breath, immune function, as well as digestion. 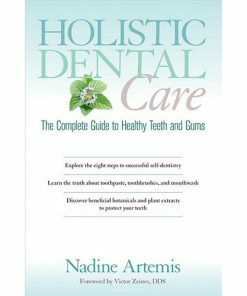 Conventional approaches to cleaning and disinfecting the mouth disrupt the good bacteria that we need to stay healthy. Revitin® supports a healthy microbiome and is the chemical free alternative that contains no fluoride, SLS, SLES, parabens, alcohol, artificial colors, dyes, and is safe to swallow! Revitin® toothpaste reduces plaque (46%), gum bleeding (72.5%), and gingival inflammation (42%) over the leading standard toothpaste brands. Revitin® fosters a balanced, healthy oral ecology that supports strong white teeth and healthy clean gums. Revitin® toothpaste is the natural way to whiten teeth. Many commercial teeth whitening products can damage your teeth and gums. We believe that everyone has the right to a healthy lifestyle, starting with sparkling white teeth and a beautiful smile. 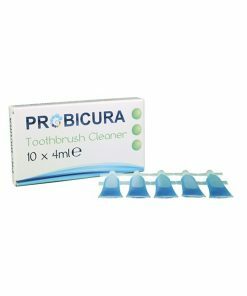 Clean teeth and a healthy microbiome is the foundation to fresh breath. The opposite is also true; because an unhealthy oral microbiome will cause bad breath. Revitin® toothpaste is the safe and natural way to achieve long-lasting fresh breath. Revitin® founder, Dr. Gerry Curatola, is a world-renowned Integrative Dentist, clinical practitioner, and media personality. Recognized as a top doctor in his field, Dr. Curatola has over 30 years of professional experience. He is the founder of Rejuvenation Dentistry®, and his success is based on a holistic approach to oral and overall health care. I am a huge fun of LL dental care products but i decided to give this toothpaste a try!! And i did the right thing!!!? 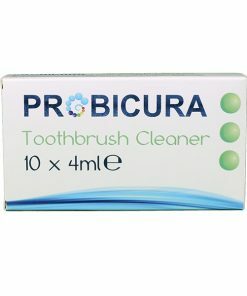 ?Beautiful ingredients list, such a pleasant taste and leaves teeth so smooth and clean!! I suffer from bad breath because of many dental issues and this paste helped A LOT!!!! THANK YOU Wilma for your suggestion!!! ? ?A win win product!!!? ?